There are significant variations in wine pricing among West End theatres. The cheapest is at The Old Vic at £3.90. 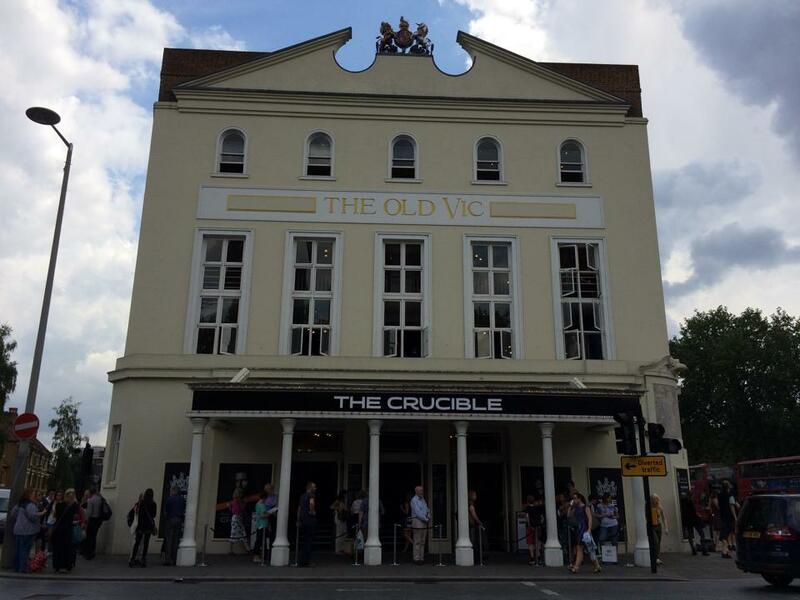 As a not-for-profit operation, it is not entirely surprising to see The Old Vic refusing to charge sky-high pricing, but its profit status need not be a concern for the thirsty theatre-goer. 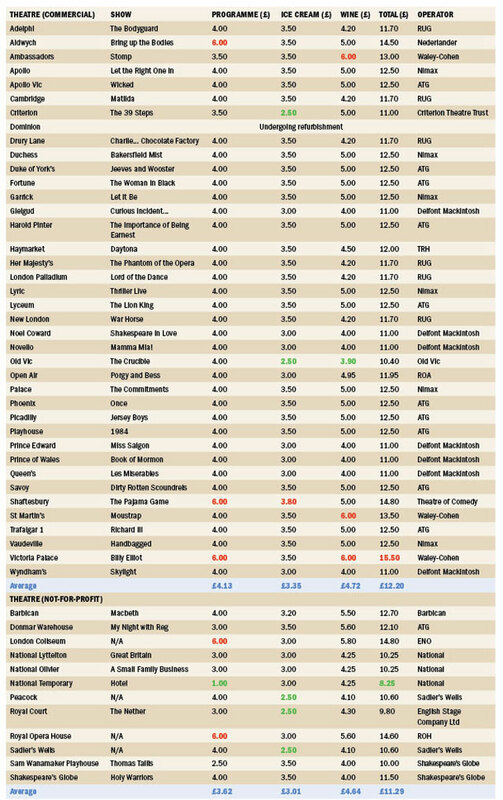 Broadly speaking, prices are consistent across the theatres operated by the large theatre-owning groups. Sir Cameron Mackintosh’s Delfont Mackintosh venues all charge £4.00 for a glass (Gielgud/Curious Incident; Coward/Shakespeare In Love; Novello/Mamma Mia; Prince Edward/Miss Saigon; Prince of Wales/Mormon; Queen’s/Les Mis; Wyndham’s/Skylight). Andrew Lloyd Webber’s Really Useful Group theatres charge £4.20 across all of their venues (Adelphi/Made In Dagenham; Cambridge/Matilda; Drury Lane/Charlie and the Chocolate Factory; Her Majesty’s/Phantom; Palladium/Lord of the Dance; New London/War Horse). The Theatre Royal Haymarket, property of the British Crown, is pitched at £4.50. Well, the Monarch could hardly charge less than a Lord! Indeed, there is a clear correlation in pricing and seniority of the owner in the British Order of Precedence: Knight / Lord / Monarch. Coincidence? Err, yes. Nimax, Nederlander, The Criterion Trust and ATG all price at £5. It is not surprising to see the private-equity-owned ATG towards the top of the list. It is also not surprising to see a certain bunching effect in pricing across owners. It is more surprising that there is not more price equalisation. If ATG and Nimax venues can charge £5 for a glass, why don’t RYG and Delfont Mackintosh follow suit? Is it altruism or merely a failure to identify a pricing upside? Or have Cameron Mackintosh and Andrew Lloyd Webber discovered a price elasticity effect? Perhaps they have experience showing that they sell more wine at slightly lower pricing. I suspect not, however. Once playgoers have shelled out £150 for pair of tickets, eaten out for £50 and entered the venue, it is unlikely that many playgoers will order a glass of wine, be asked for £5 and then refuse the drink, saying ‘but at the Adelphi, it’s only £4.20!’. Some might, but most will pay – but may well recall the high cost and factor that into future decisions. It may influence whether they come to see a future play at all – if the cost of a glass of wine strengthens the view that a night out in the West End is a rip off. The most surprising pricing is that of the Waley-Cohen group: a glass of wine at the Victoria Palace/Billy Elliott, Ambassadors/Stomp or St Martins/The Mousetrap will set you back £6: a 20% premium over ATG/Nimax/Nederlander. Run by Stephen Waley-Cohen, Chairman of the RADA Council and a former trustee of the Theatres Trust, one would not expect these venues to charge £1.50 more for a glass than Lloyd Webber’s theatres. However, given that the Waley-Cohen Group recently sold the Ambassadors and Victoria Palace to Delfont Mackintosh, the price of an interval glass at Billy Elliott may soon be £1.80 cheaper. Cheers! Incongrously, it may leave the most expensive glass of wine in the West End being at The St Martin’s Theatre, home of the Mousetrap. One would expect Book of Mormon or another popular musical juggernaut to be the most expensive, not little old Agatha Christie. What of Ice Creams? Once again, The Old Vic is the best value at £2.50, joint with the Criterion. Really Useful Group, Nimax, Waley-Cohen, ATG, Nederlander have all settled on £3.50. The Shaftesbury, currently hosting the Pajama Game is the surprising headliner: £3.80 for a tub. In a venue famous for flops. Could this be tempting fate? Programmes also exhibit pricing differences. Most venues charge £4, but the Pajama Game and Billy Elliott once again top the list at £6. Again the Waley Cohen Group stands out: for variety this time. Three venue, three prices. A programme for Stomp is £3. The Mousetrap is £3.50 and Billy Elliott is £6. Is this random or reflective of a genuine perception in the relative value of each programme? Moving outside the West End’s independent sector and into the subsidised space, what differences do we find? A glass of wine at the National, the ENO, the Royal Opera or the Royal Court will cost more than at a Delfont Mackintosh theatre, but less than an ATG house. 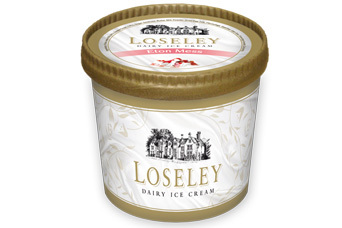 Ice creams are also in line with market pricing at £2.50 or £3. Programmes at the National are £3. Essentially, there is no meaningful difference between state-subsidised venues and For-Profit houses. Programmes at the English National Opera (the Coliseum) and the Royal Opera House are in line with Billy Elliott’s £6. However, this is where cost and value differ. A programme for a West End musical is typically no more than a cast list/bios, a few photos and adverts. 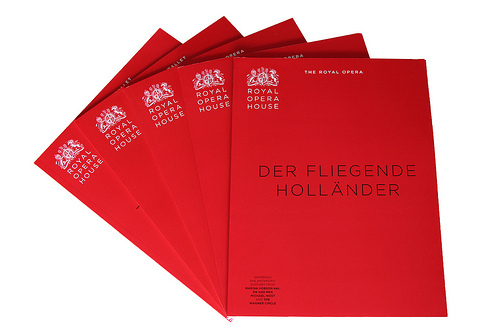 Programmes at the Opera usually include substantial content, with articles and insights that would take a while to read – and are beautifully produced and highly collectable. £6 for a Royal Opera House programme feels like much better value than £4 for a musical programme. Many programmes in London contain hardly any more content than the free Playbill available on Broadway. And what of other entertainment venues? An ice-cream at the cinema is slightly cheaper (Odeon £2.95, Vue – an excellent value £1.80). Whetherspoon’s in Leicester Square will charge £3.80 for a 175 ml glass of wine. At the Emirates Stadium, home of Arsenal Football Club, a 187ml quarter bottle costs £5.90 and while they don’t sell ice creams, a bag of sweets costs £3.20, a similar price point to ice creams in the West End. A match day programme costs £3.50, but has content more in line with Opera Houses than musicals. So, might we see consolidation of pricing? Why doesn’t Cameron Mackintosh raise his prices to equal Andrew Lloyd-Webber’s? Is there anything ordinary playgoers can do to influence pricing? Comment below! This entry was posted in cinema, opera, Theatre and tagged ATG, cameron mackintosh, Delfont Mackintosh, emirates, ice cream, interval, Lloyd Webber, Nederlander, Nimax, Odeon, old vic, programmes, RUG, Vue, Waley-Cohen, wine by showbusinessinsights. Bookmark the permalink.